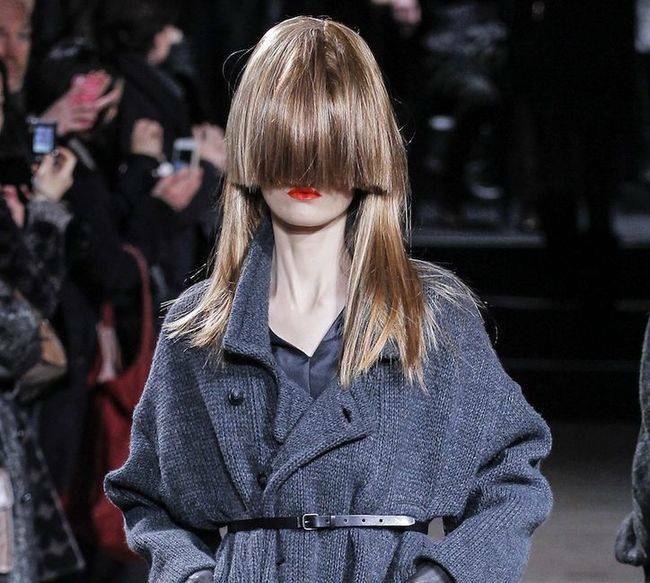 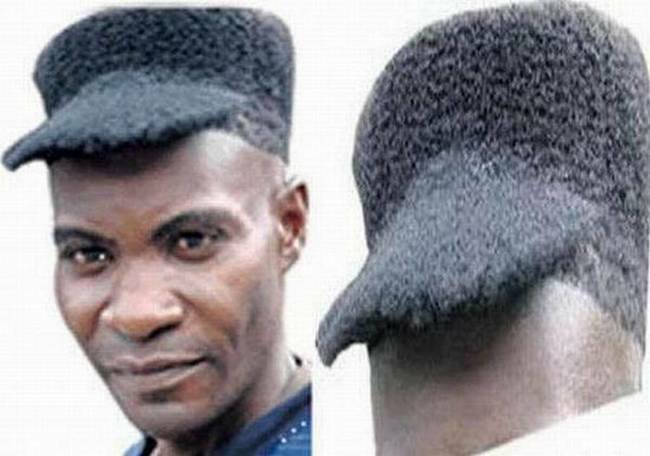 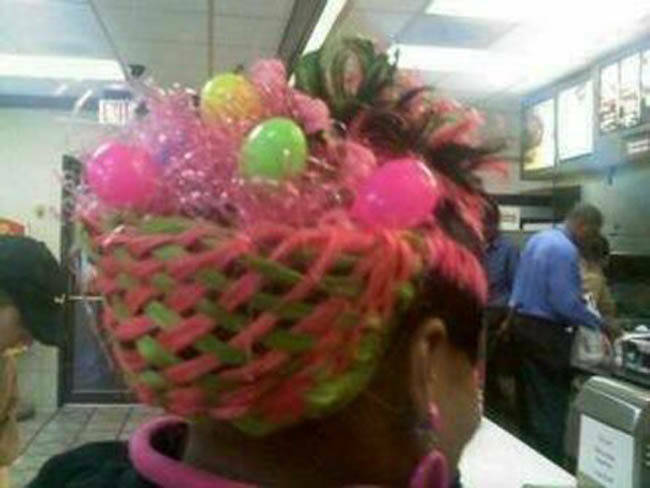 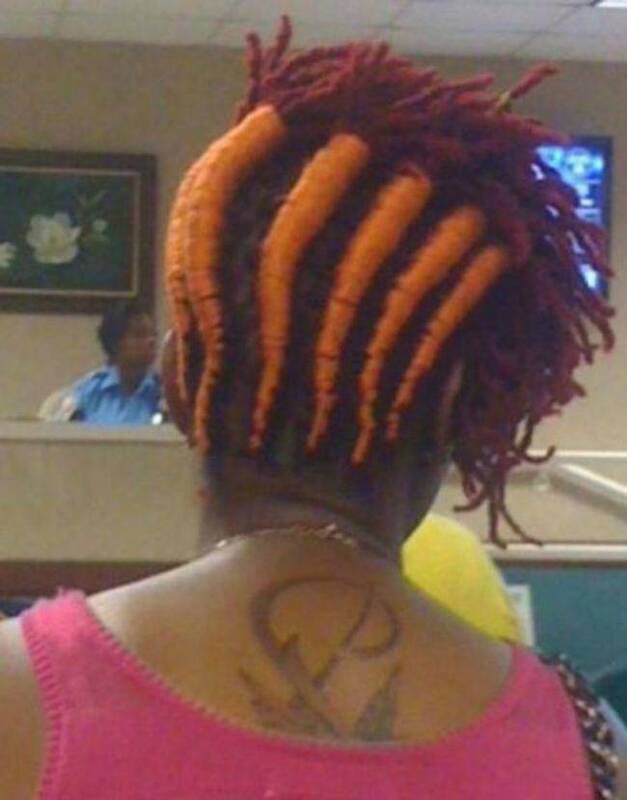 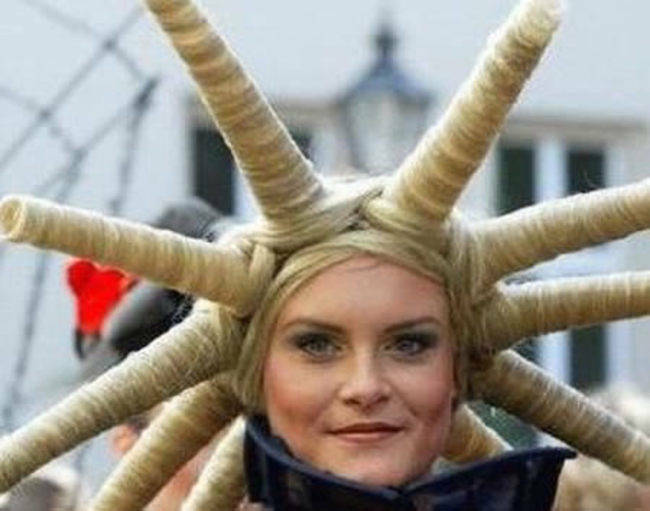 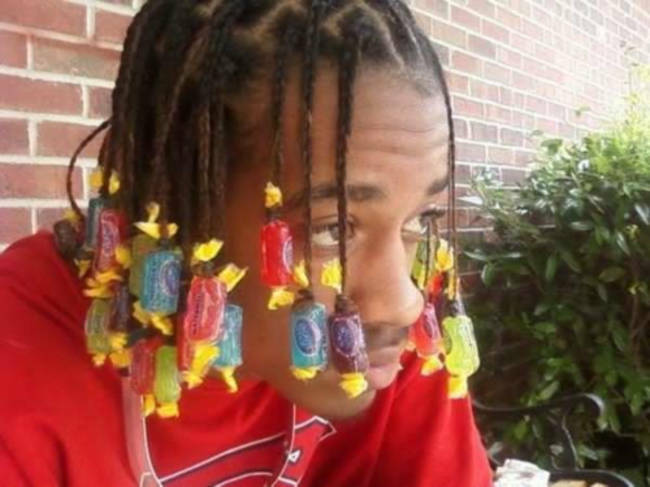 28 Hairstyles You Won't Believe People Actually Paid For! 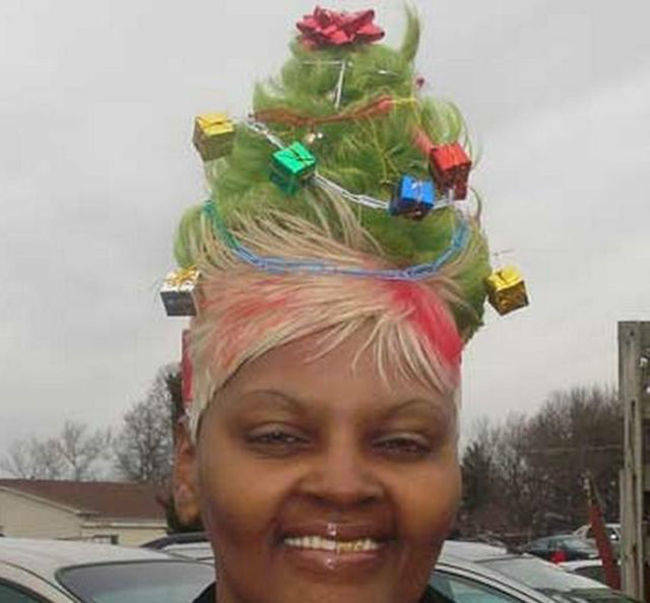 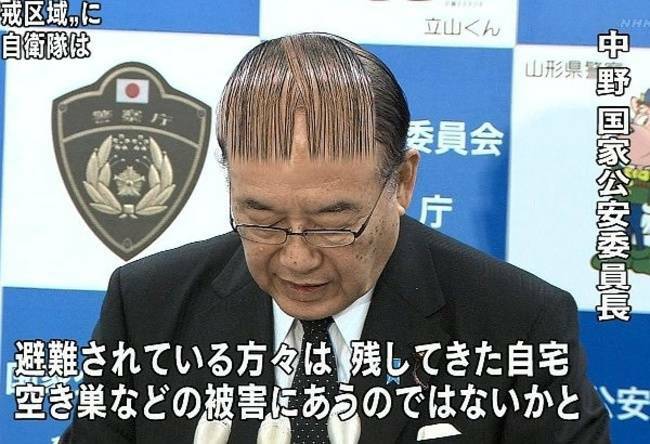 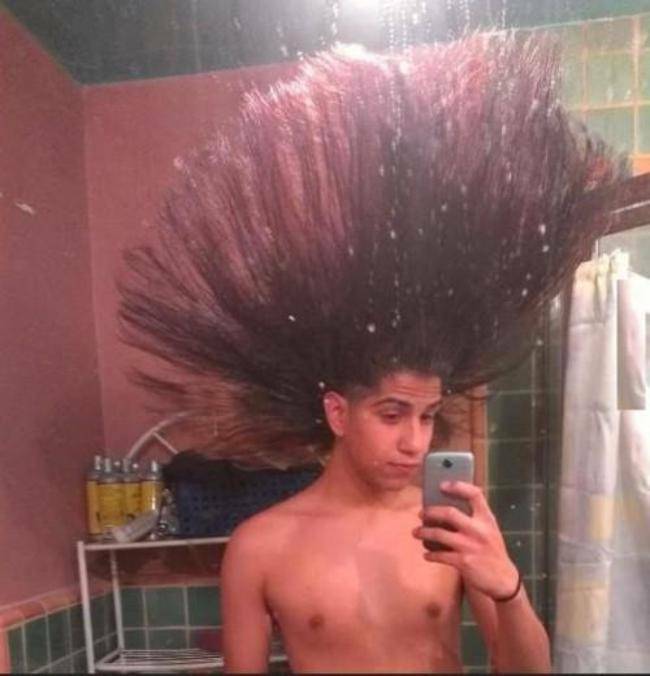 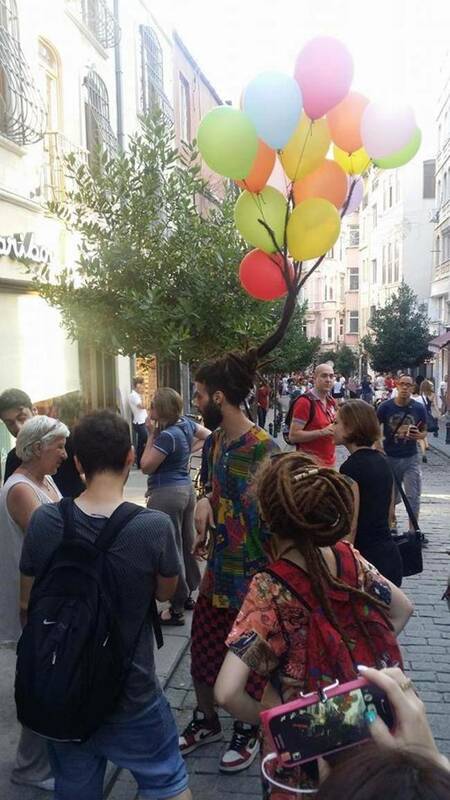 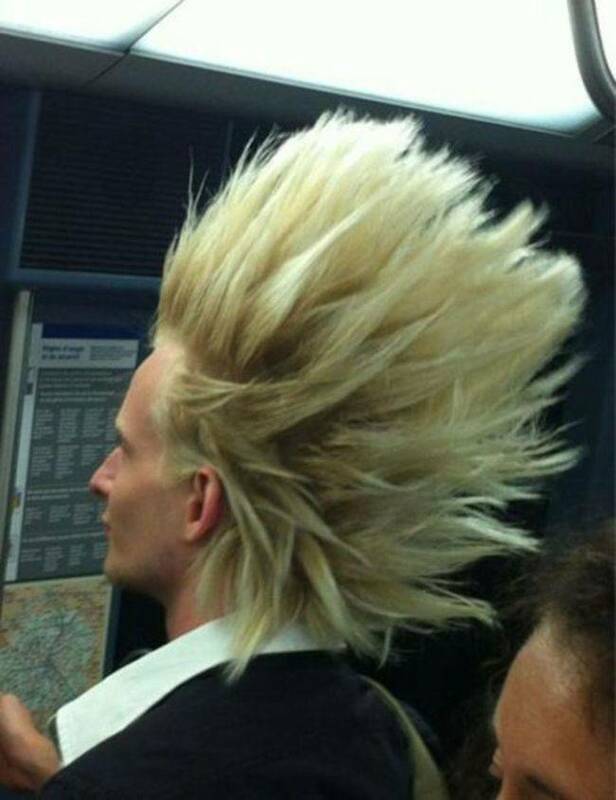 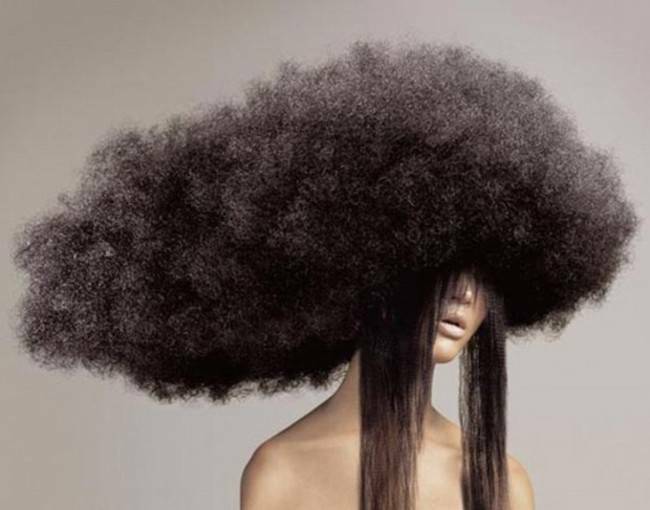 YOU might think these people are having a bad hair day. 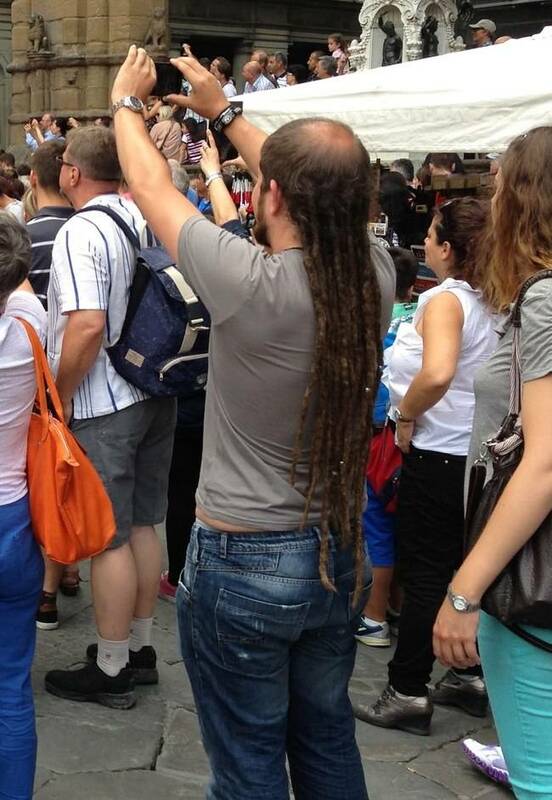 But THEY are proud of the way they look. 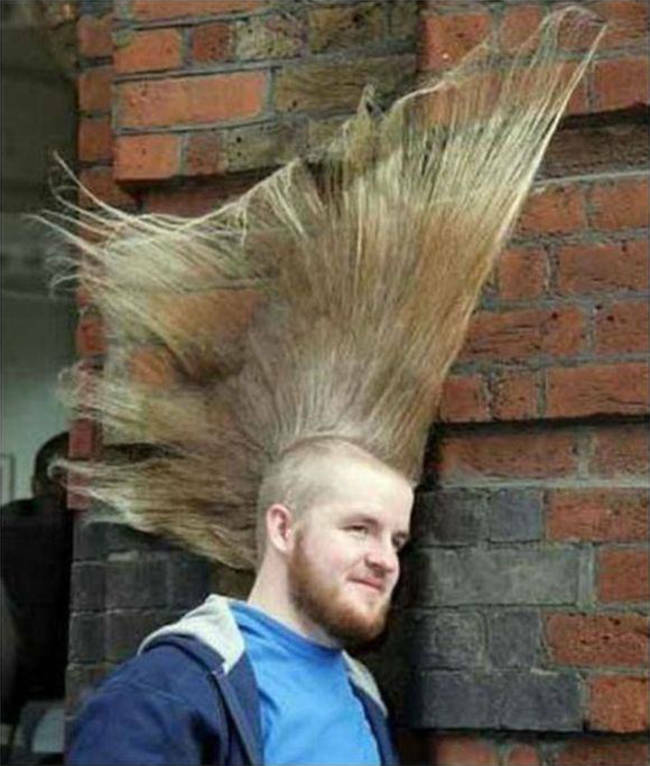 If they’re looking for attention, they definitely accomplished that! 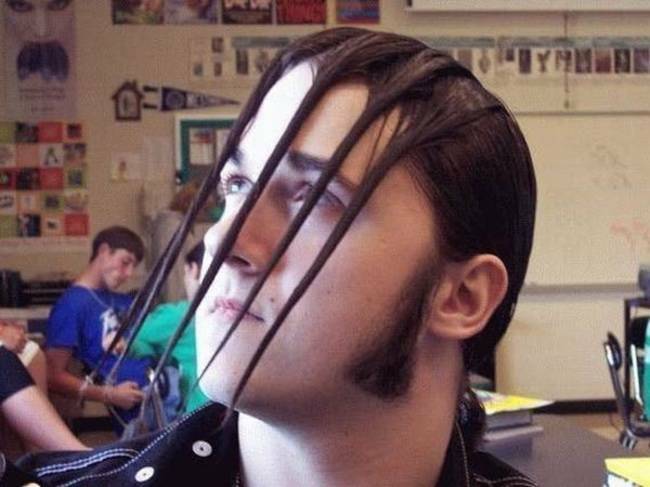 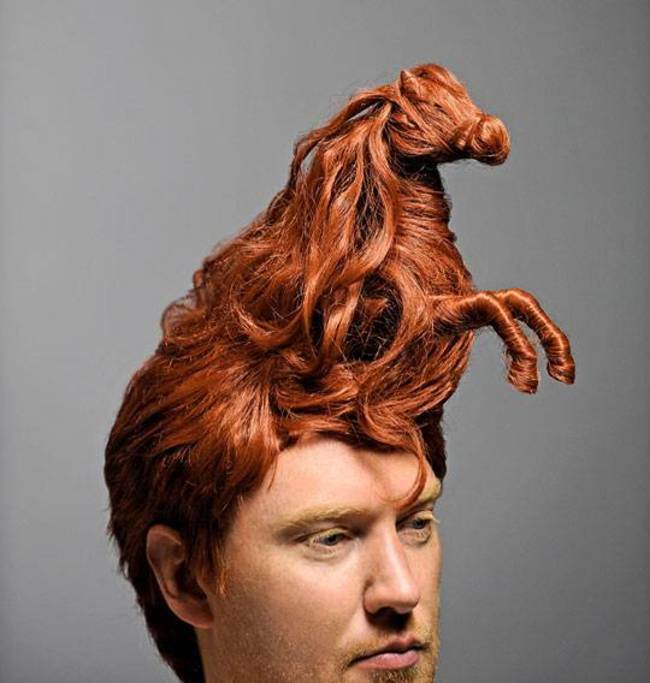 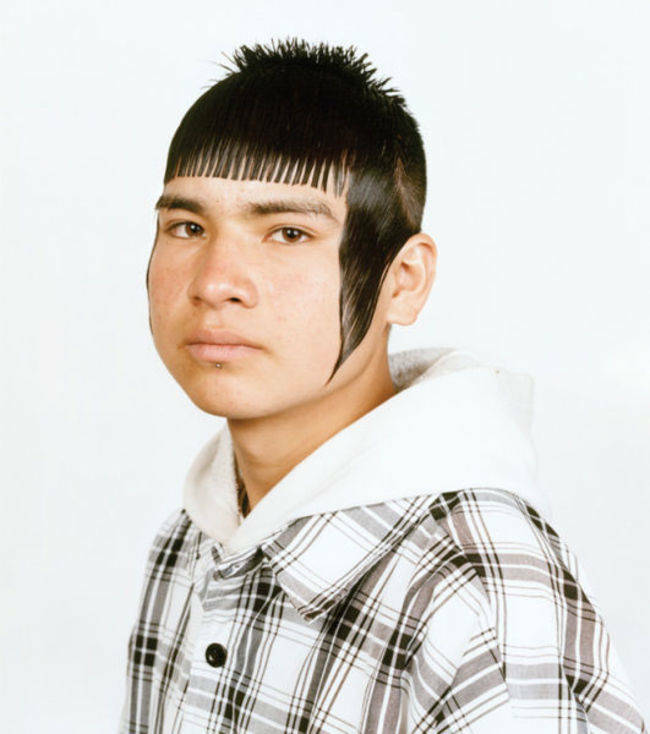 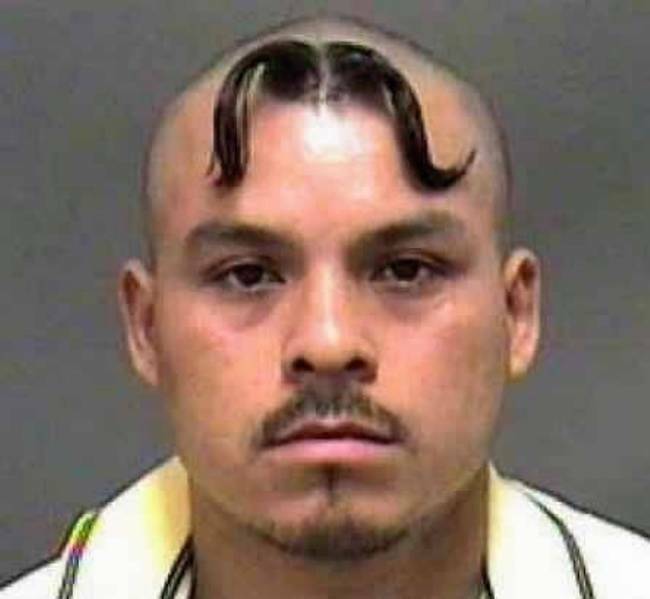 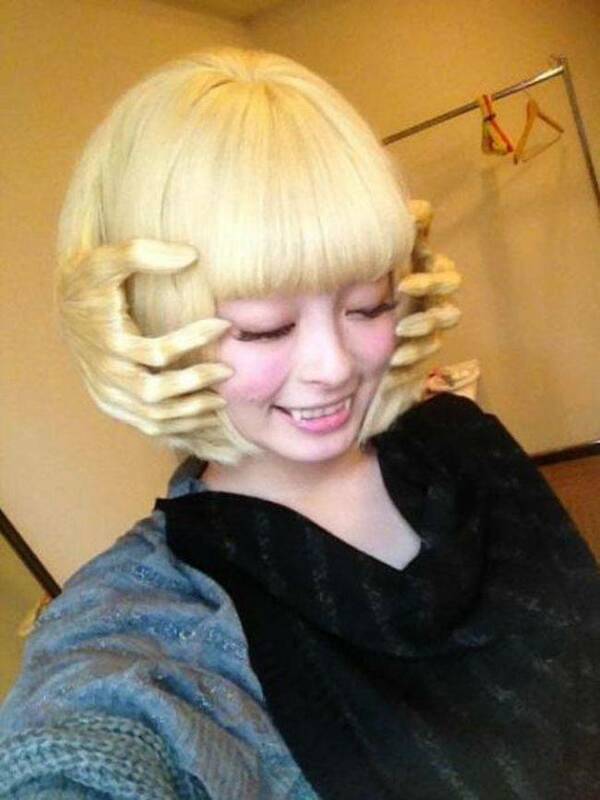 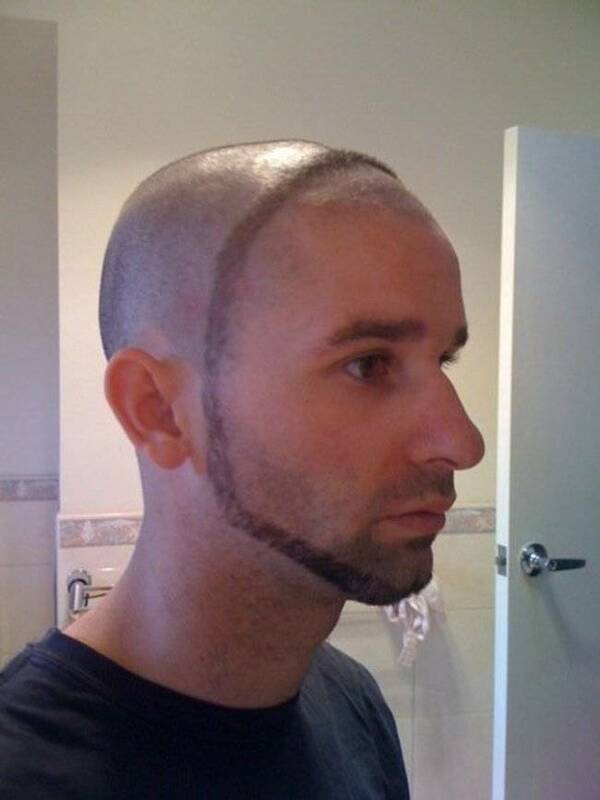 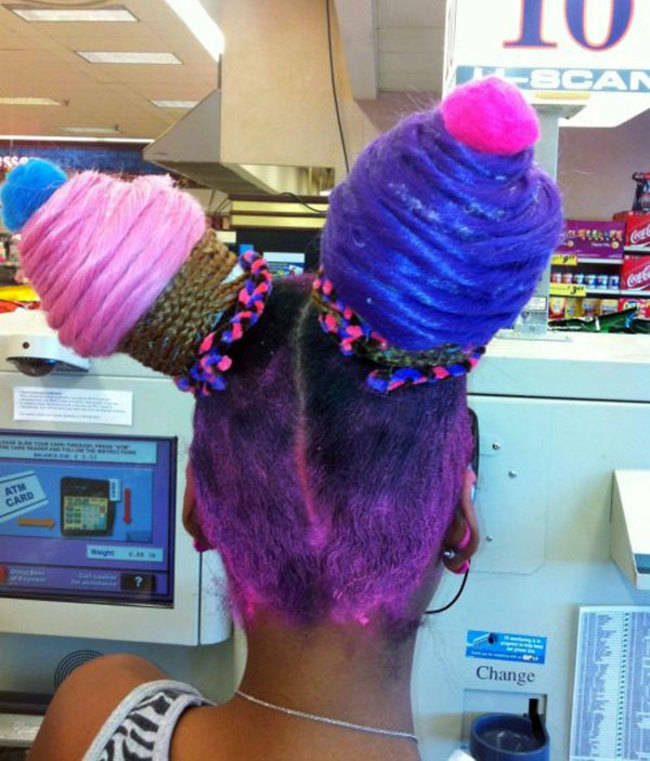 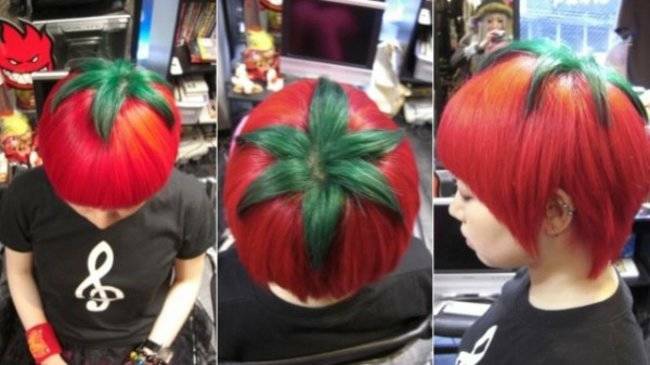 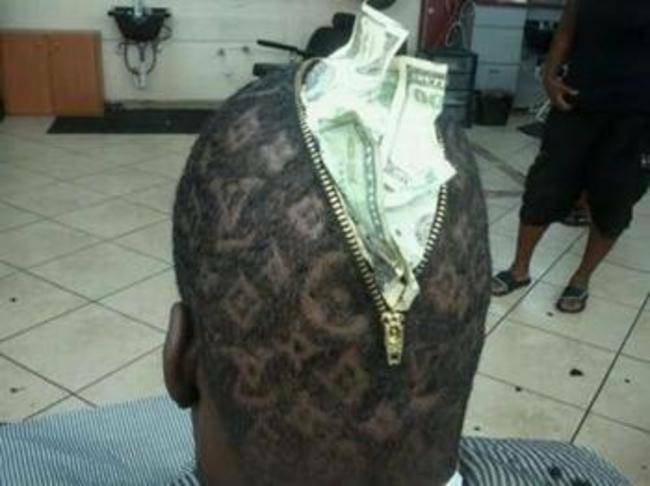 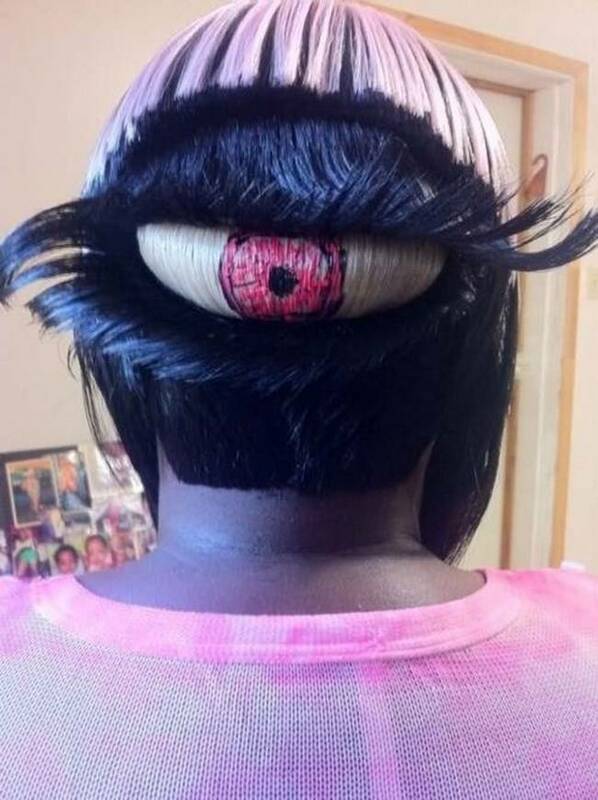 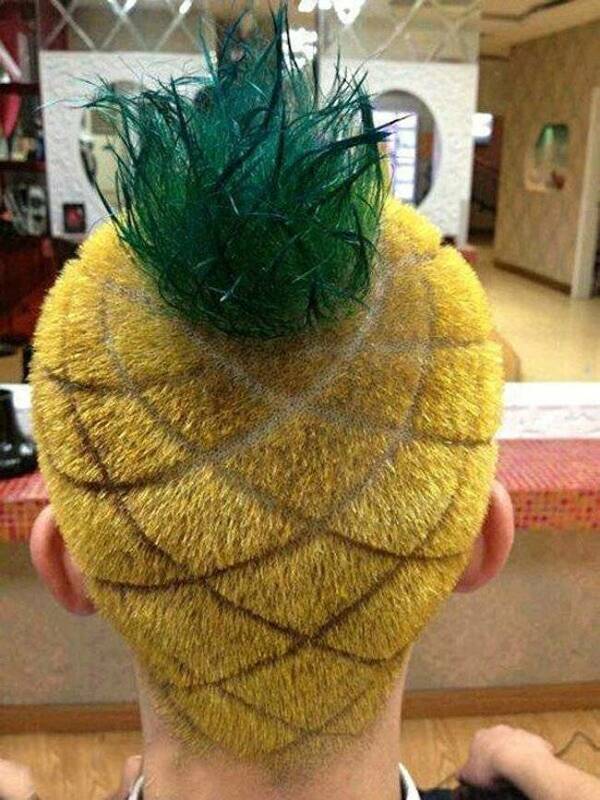 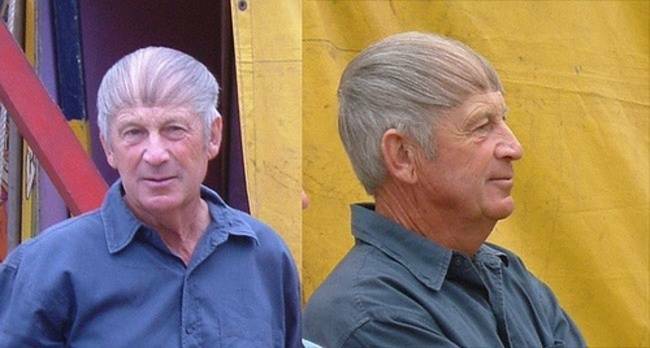 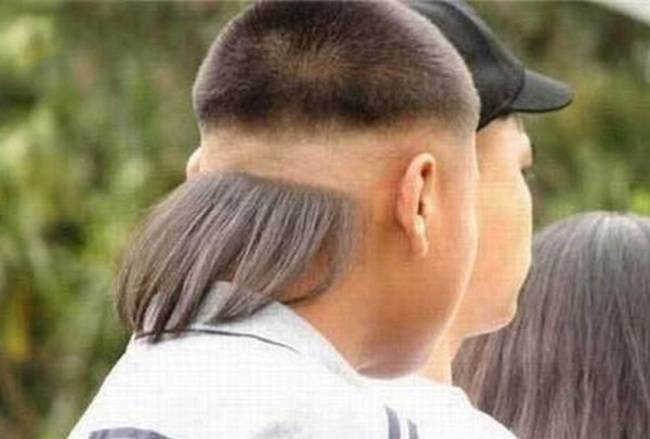 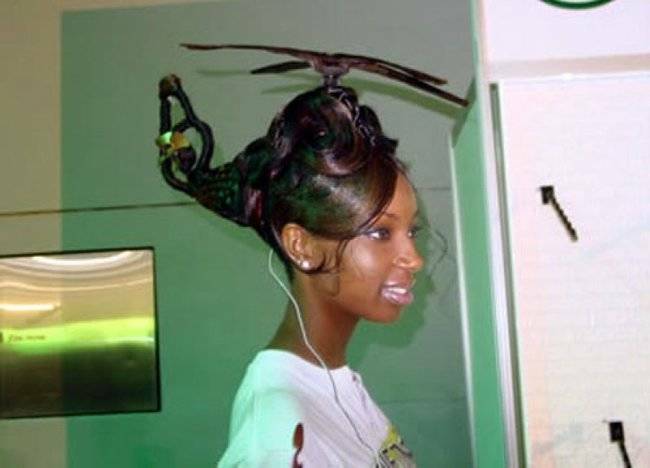 Check out 28 hairstyles you won’t believe these people actually paid for!